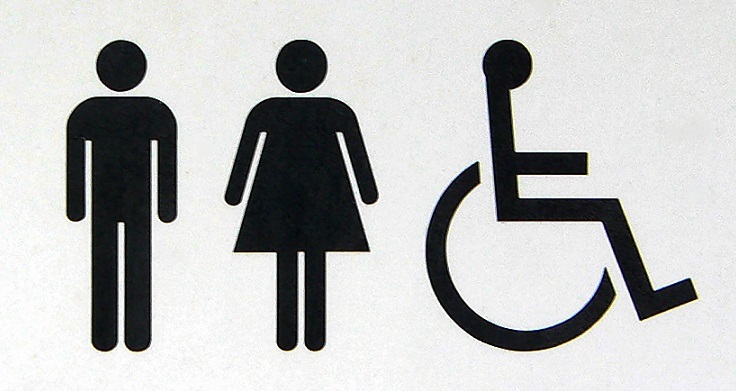 The City has released the data on municipally-owned toilets in Ottawa. There are 190 listed for the whole region. Many are open only for a few weeks in the summer or only during program hours; there are no adult changing stations and only a few baby-changing washrooms. The categorizing of “accessibility” is on a scale of 1-3, with no indication of what this means. Most of the toilets are in community buildings. Currently, there is a team of students from Carleton University’s Masters of Social Work program “ground-truthing” these City washrooms. Working with a sample of 100 of the City’s toilets (more than half as it turns out), they are investigating the toilets’ actual conditions, availability, locations and accessibility. Standby for the results sometime in April. The open data can be accessed here: http://data.ottawa.ca/dataset/publicwashrooms. Other apps and maps are more than welcome! This entry was posted in Uncategorized on February 25, 2016 by gottagocampaign.